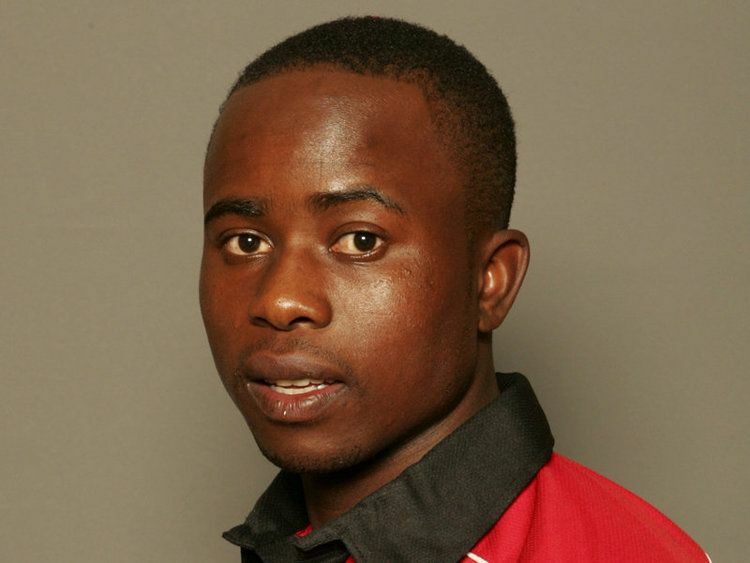 Tawanda Mupariwa (born April 16, 1985) is a Zimbabwean cricketer. He is a right arm fast-medium seam bowler who was brought into the international side after the record low 35 all out in the third One Day International (ODI) against Sri Lanka. He became the fastest player for Zimbabwe to take 50 wickets in ODIs, achieving it in 28 games. He also played in one Test match in 2004.